The MountainGrass Festival team have advised that they have just secured major international acts for the 2015 MountainGrass Festival to be held from 20th to 22nd Nov. 2015. 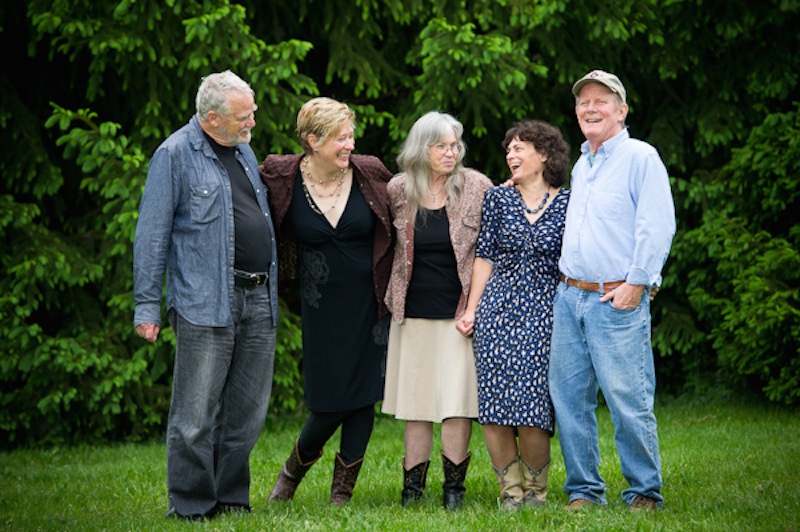 First up Laurie Lewis and the Right Hands featuring Tom Rozum, Andrew Conklin and Patrick Sauber will head the bluegrass line up, while the Orpheus Supertones take up the reigns as the international Old-Time act. Laurie Lewis, songwriter, fiddler, vocalist, teacher and producer almost quit music altogether the year she graduated early from Berkeley High School and moved out of the house. Her father, an accomplished classical flute player, encouraged all of his kids to take up instruments. But after “a botched run-in with the piano” at age seven, and five or six years of classical violin lessons starting at twelve, Laurie was ready to move on to something new, something that wouldn’t ask her to read a key signature. While for the moment that meant putting down the violin and moving on from music altogether, it would turn out that she had already found what she was looking for, and it was just down the street every summer on the UC Berkeley campus – The Berkeley Folk Festival. Inspired by the folk festival, Laurie picked up guitar, fell hard for bluegrass banjo, and joined the folk song club at school. She and her best friend taught themselves Irish songs and harmony singing, and even took their act out on stage at some of the best known Berkeley folk clubs of the Sixties. You can read the full biography on Laurie Lewis Website. Pete Peterson is a highly respected three finger banjo player, guitarist and traditional singer. He has extensive knowledge, skill and experience playing traditional old time music. Pete is highly sought after as a teacher and contest judge. Kellie Allen is an accomplished old-time singer and sought-after backup guitarist and bass player. She lives in Oxford, Pennsylvania with her husband, Pete Peterson. Kellie started playing old-time tunes with her brother, fiddler and banjo player Greg Allen, while she was in her teens and was inspired to sing and play by her musical family. Hilary Dirlam has enjoyed a long career in music. 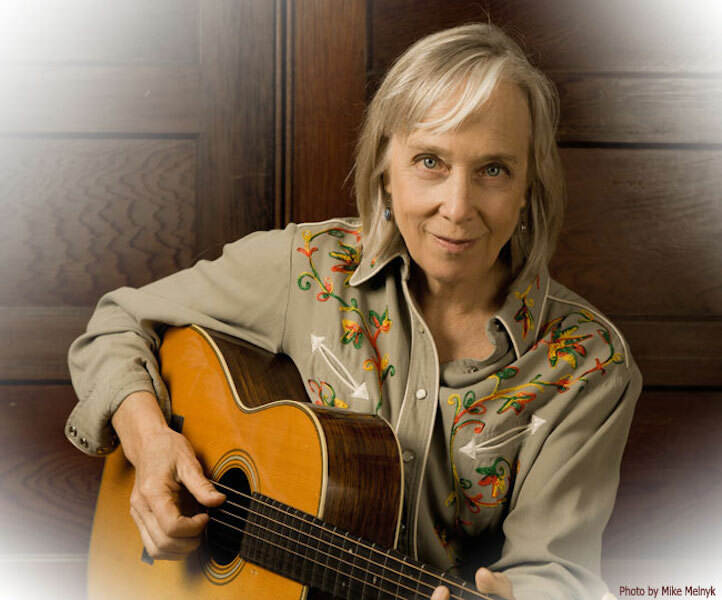 She has studied guitar with Stefan Grossman in New York in the 1960’s, then played bass, piano, and guitar in the Arm and Hammer old-time string band in Vermont in the 1970’s. During the 80’s and 90’s she played bass with North Carolina Heritage Award winners Caroll Best and Luke and Harold Smathers. Clare Milliner’s came from a family where all of her siblings were taught to play an instrument. Clare started playing piano at age four and violin at age eight. She was giving piano and violin lessons by age sixteen and went on to major in music in college. Despite all the musical training, she was able to learn how to play the fiddle sometime in the early ’80s and has been doing so happily ever since. Walt Koken started playing banjo in 1959. He joined the Busted Toe Mudthumpers in the late 1960’s. In 1969, after losing his friend, fiddler, and band-mate in a car accident, he took up the fiddle in earnest. By 1972 he formed the widely acclaimed Highwoods Stringband as fiddle palyer. They toured the U.S. as well as Latin America and Europe, and recorded three LP’s on Rounder Records.